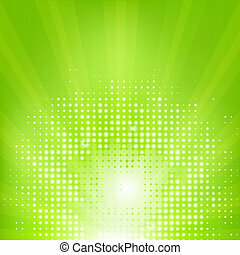 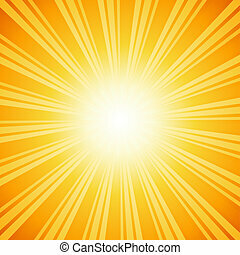 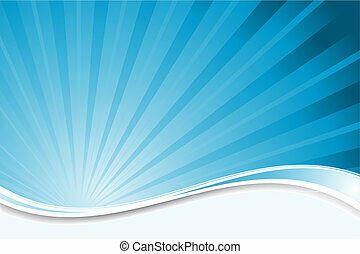 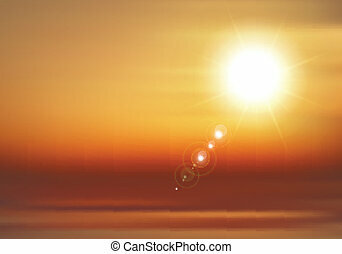 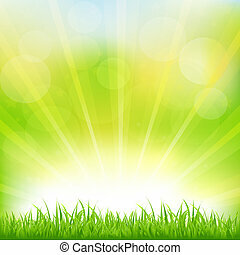 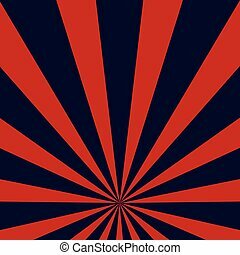 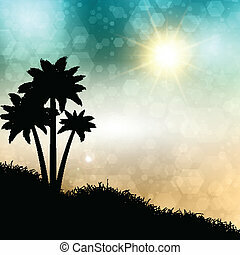 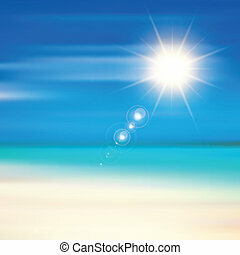 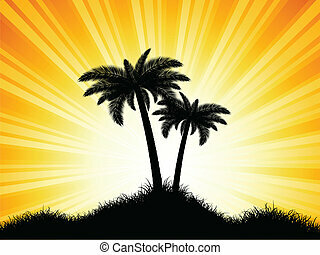 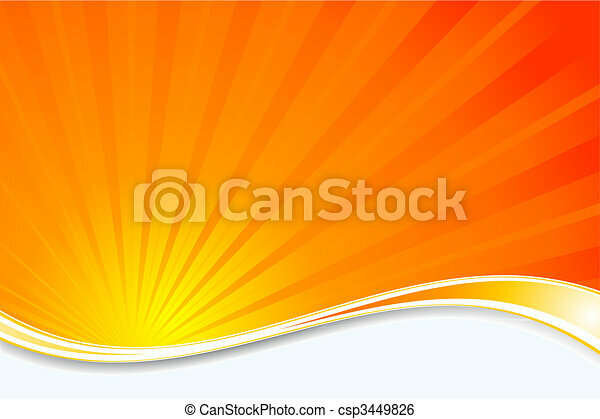 Sunburst background. 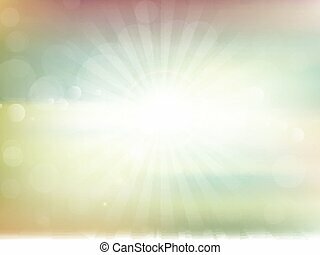 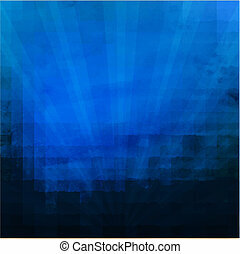 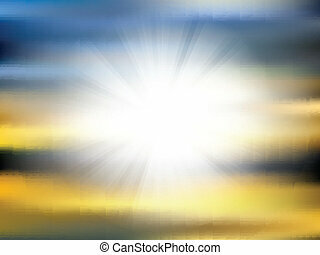 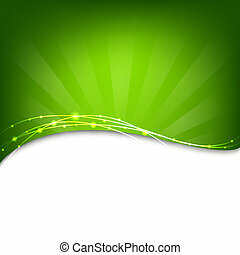 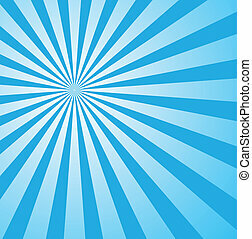 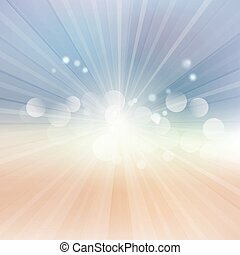 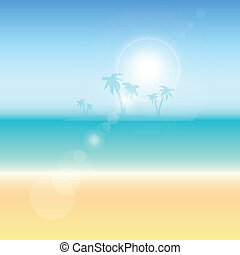 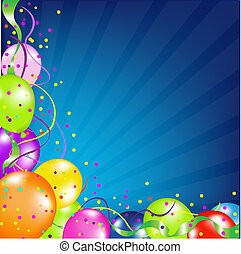 Abstract background with a sunburst effect. 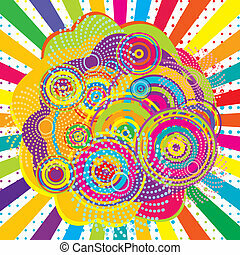 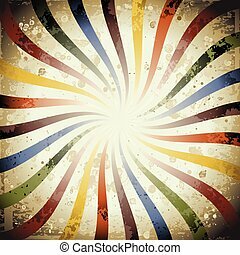 Psychedelic swirly grunge sunburst, very useful for your design. 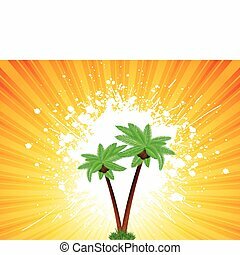 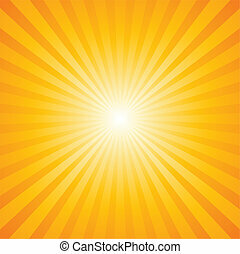 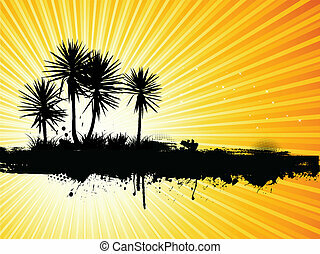 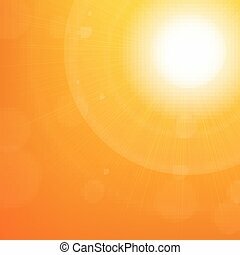 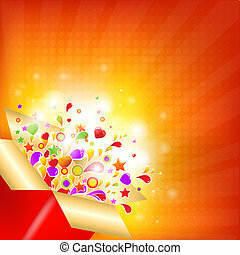 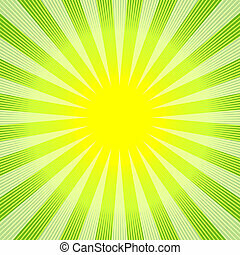 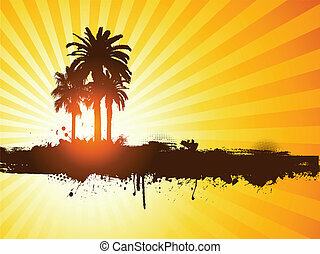 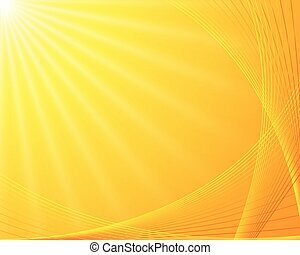 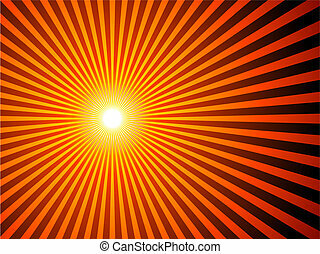 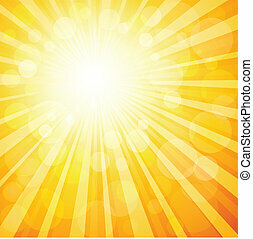 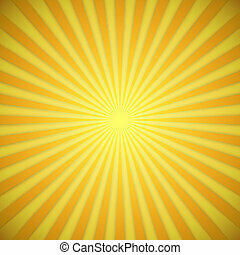 Sunburst bright yellow and orange vector background with shadow effect.